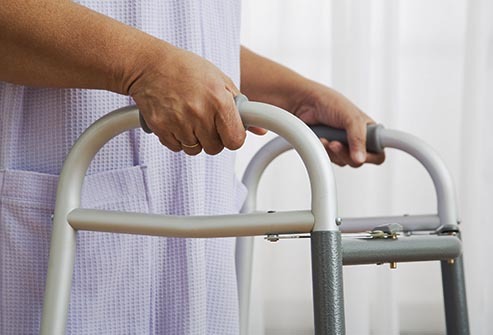 Here is a post Post MPFL reconstruction Rehabilitation video by Sportsmed. 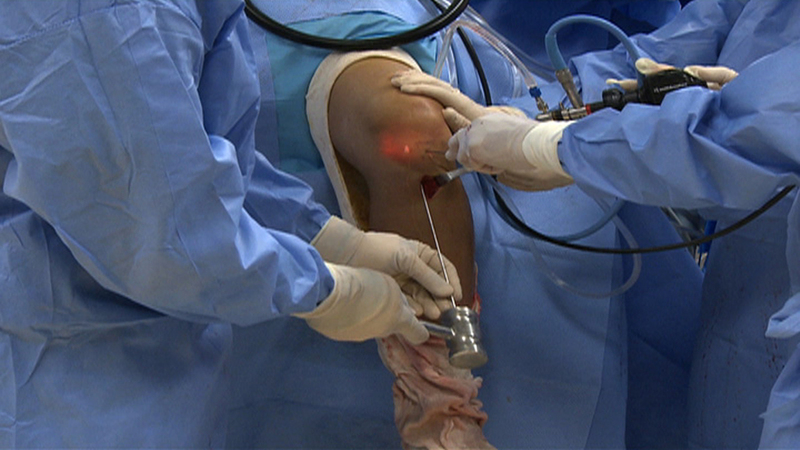 Here is a post ACL reconstruction Rehabilitation video by Sportsmed. 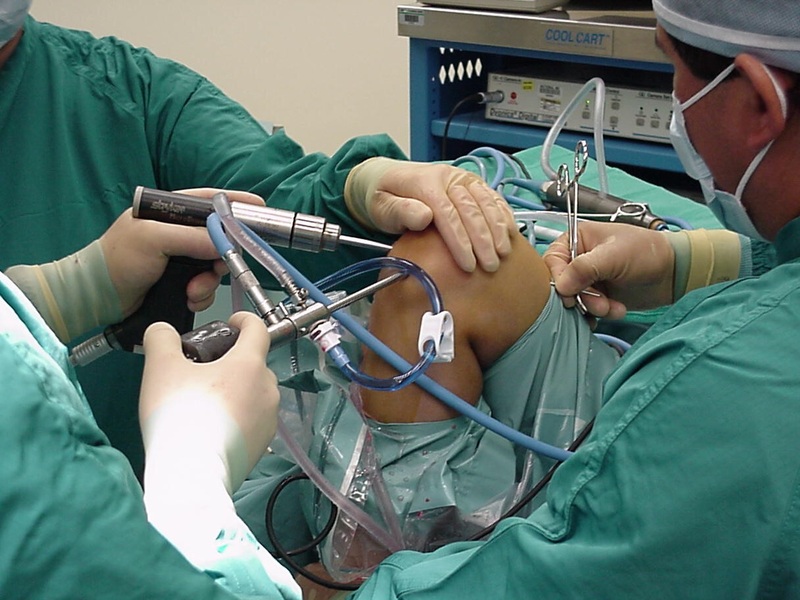 Here is an ACL Reconstruction video by Dr. Anant Joshi.